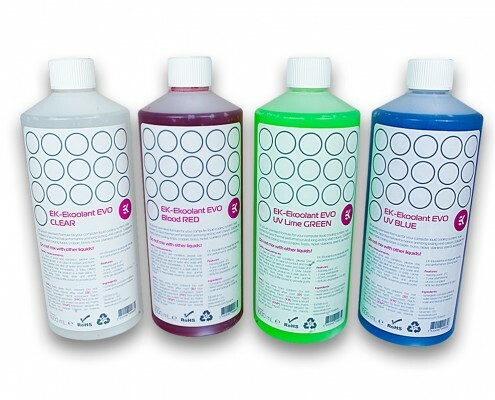 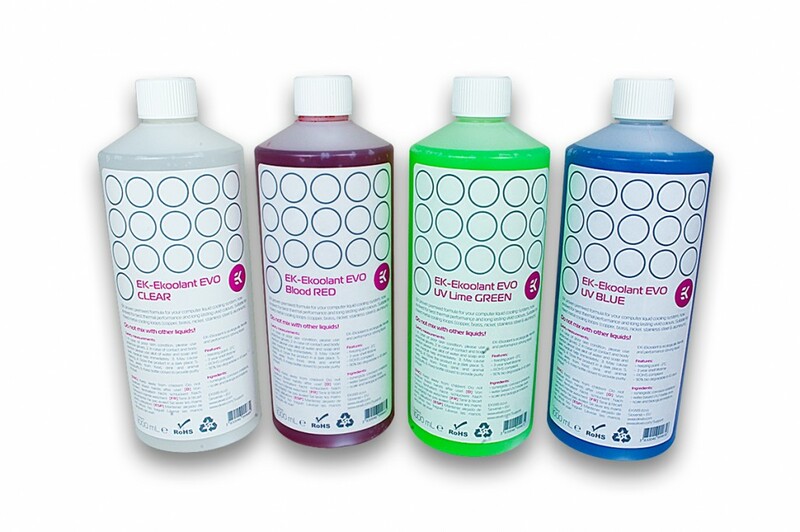 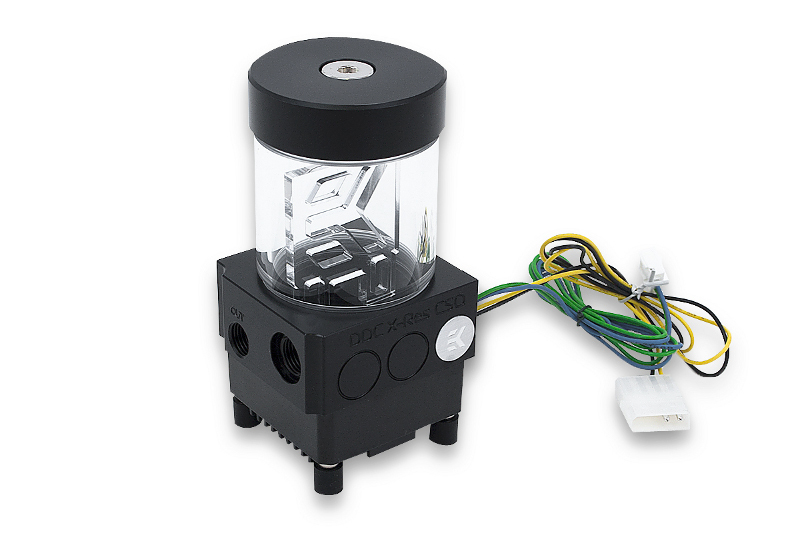 Learn what the liquid cooling loop is. 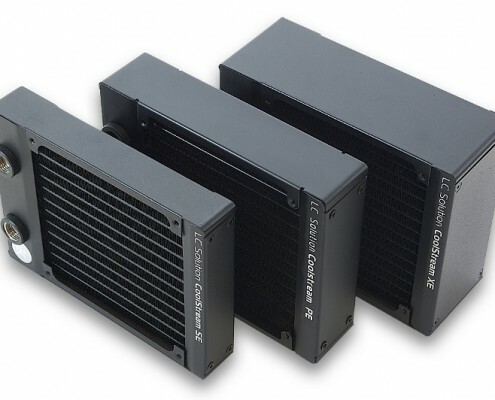 A liquid-cooling system for a PC works a lot like the cooling system of a car. 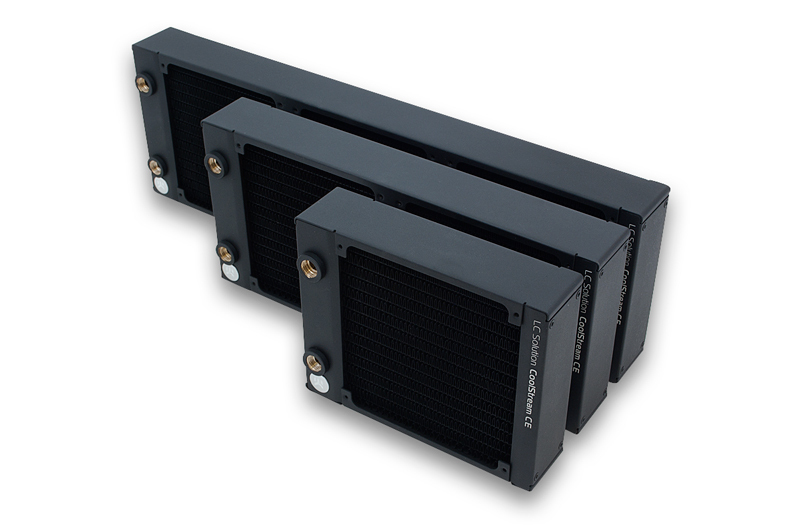 Both take advantage of a basic principle of thermodynamics – that heat moves from warmer objects to cooler objects. 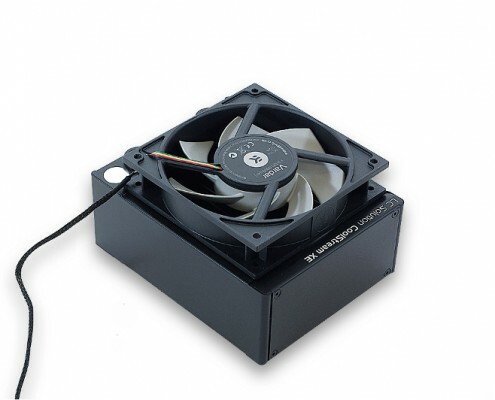 As the cooler object gets warmer, the warmer object gets cooler. 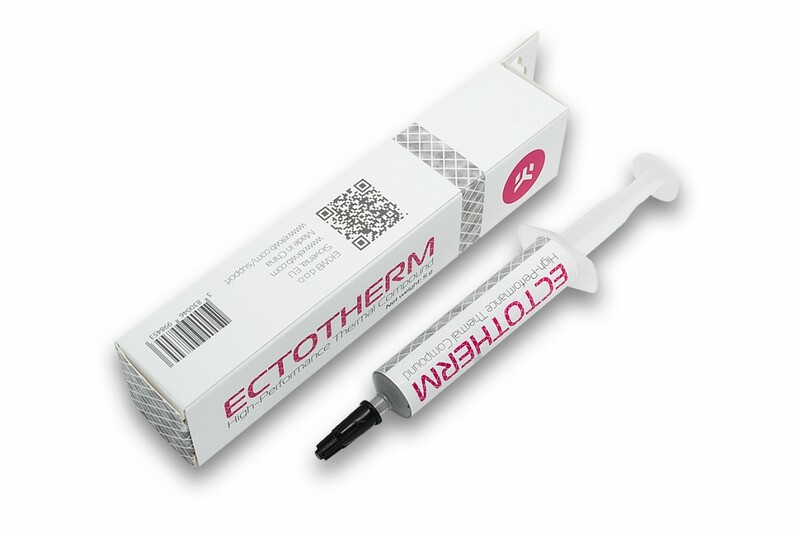 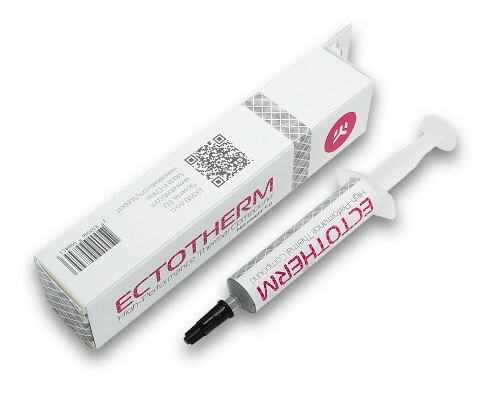 It’s sole purpose is to transfer heat (energy) away from critical computer components as quickly and effectively as possible, usually to the surrounding environment by dissipating the heat through the radiators. 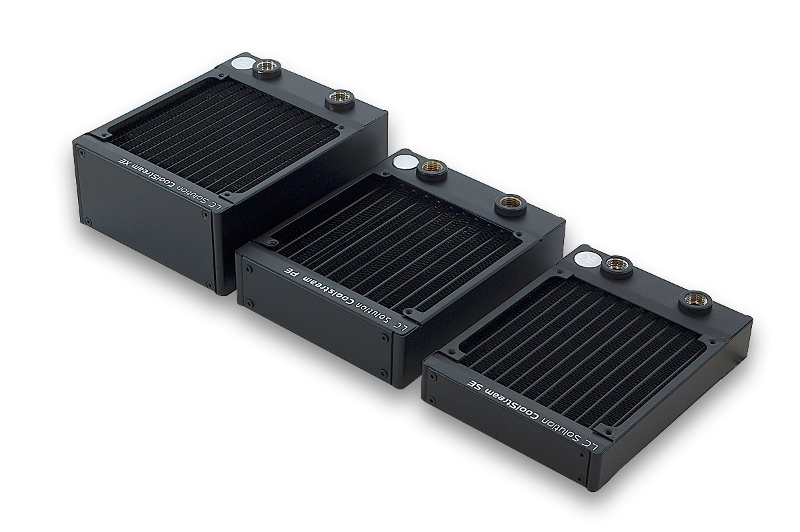 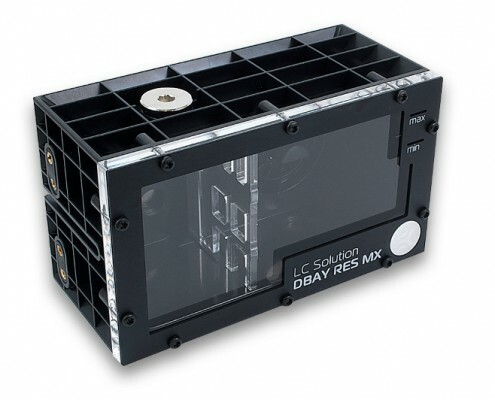 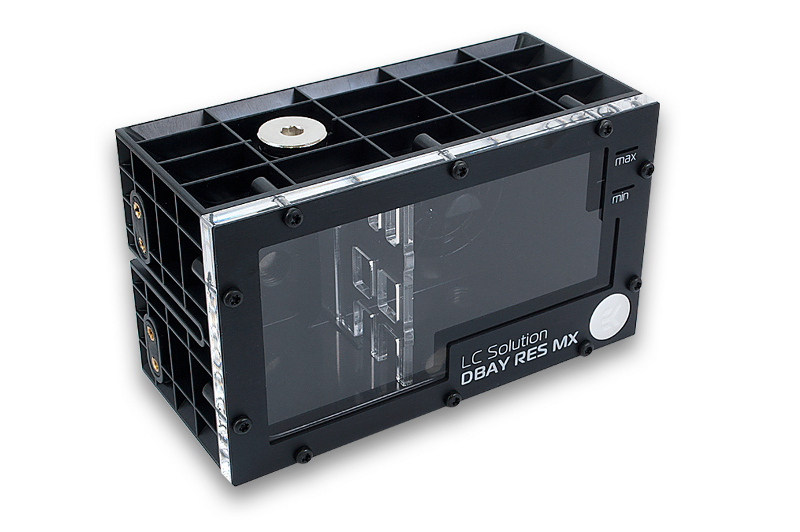 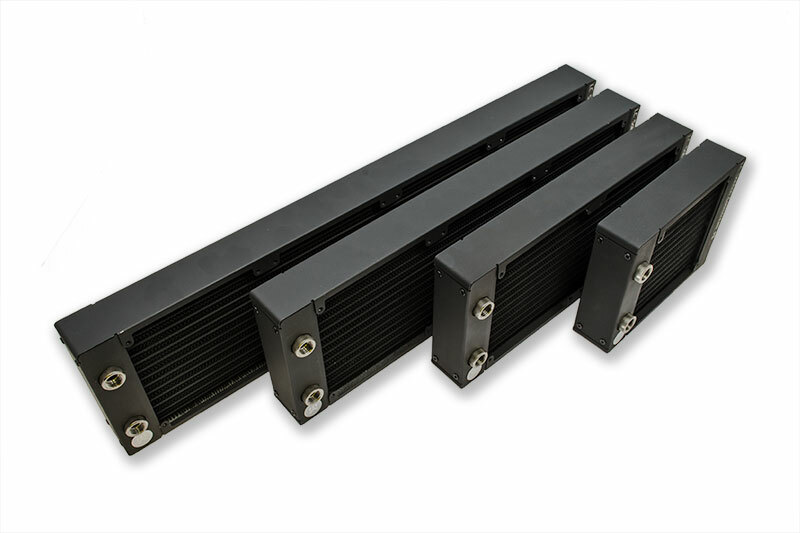 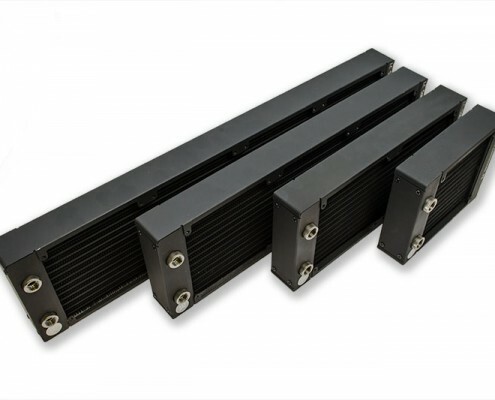 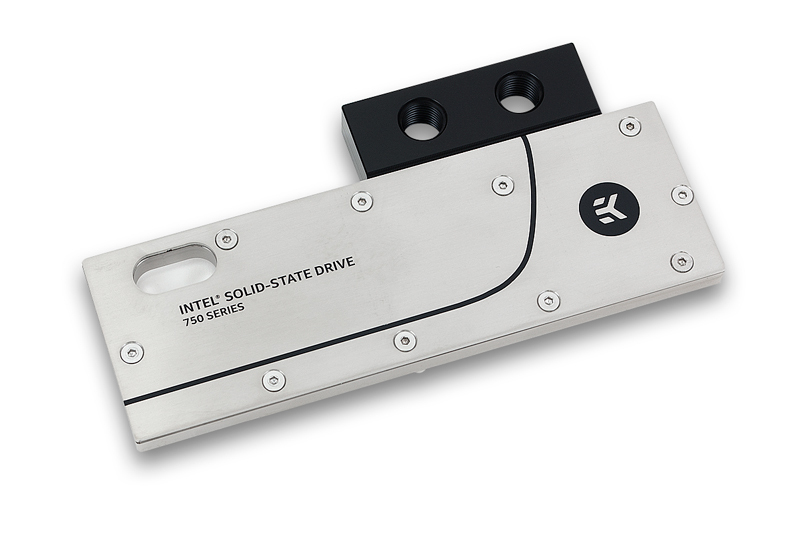 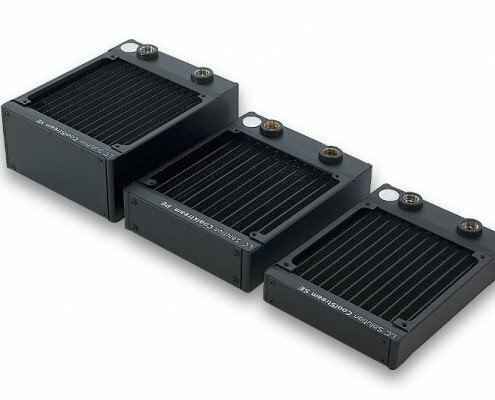 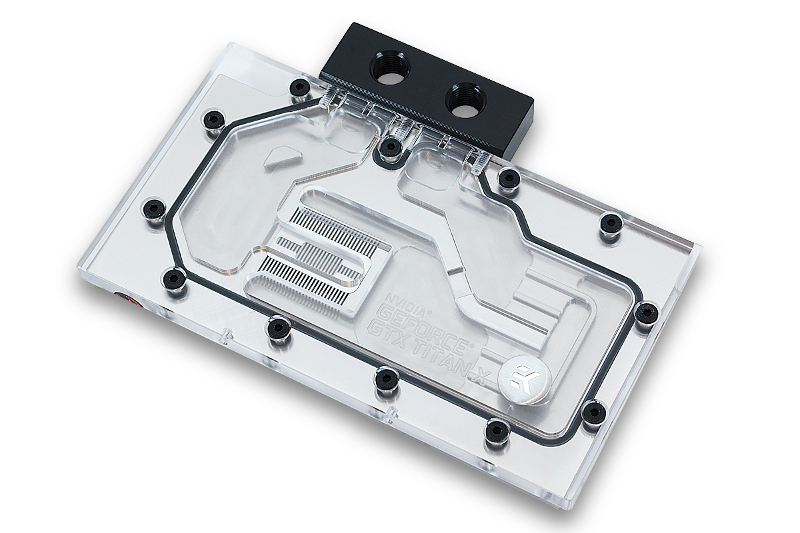 Water blocks are used to transfer heat from the source into the liquid that flows through the water block. 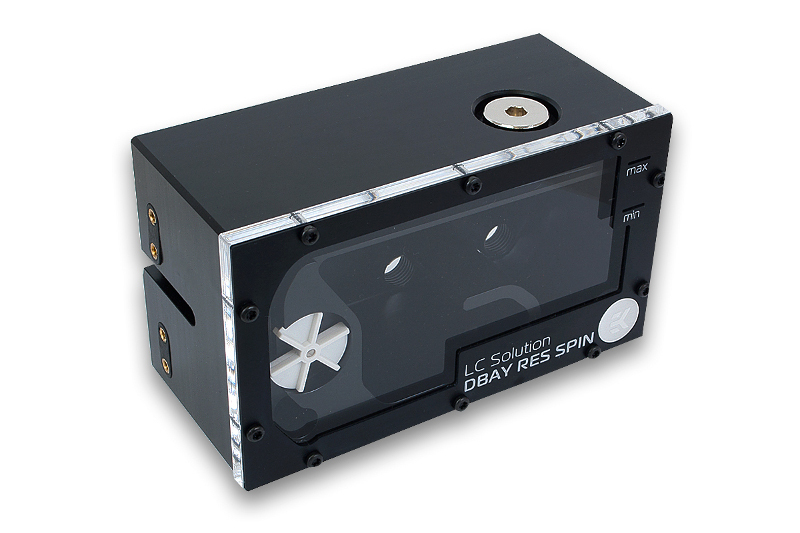 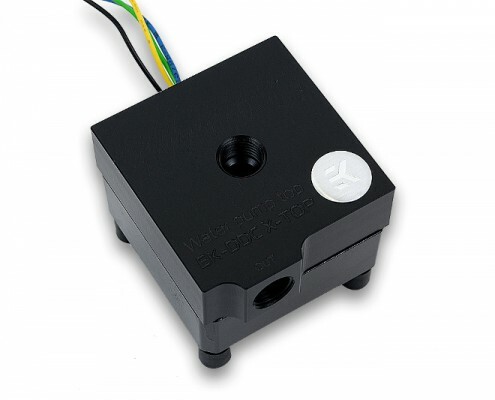 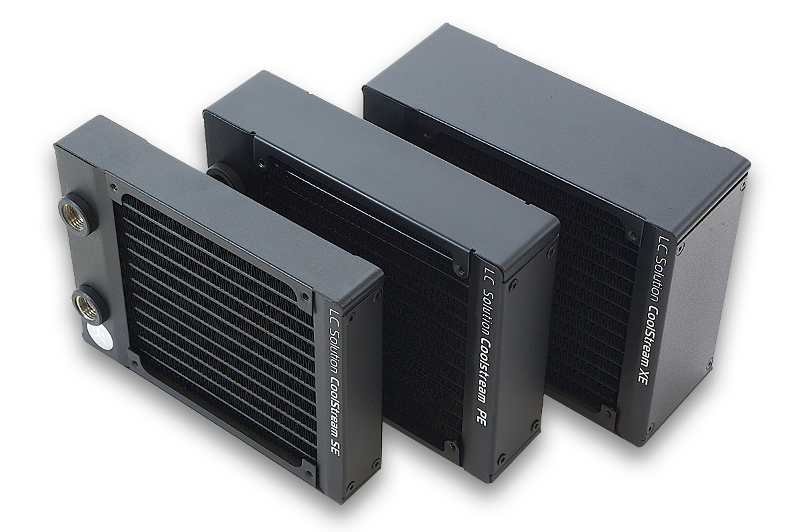 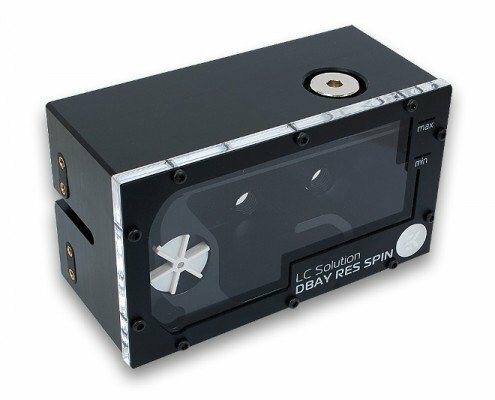 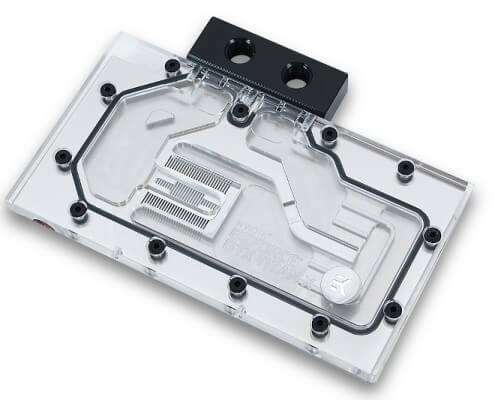 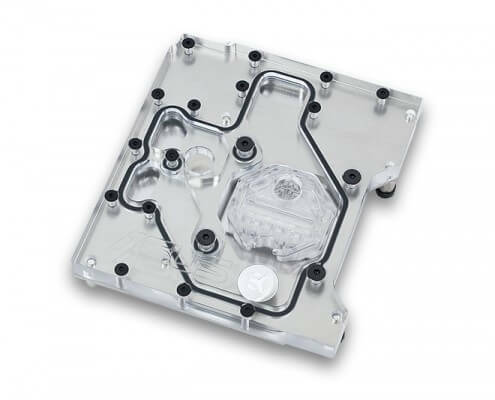 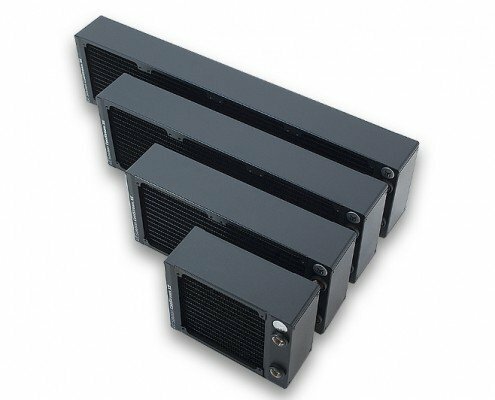 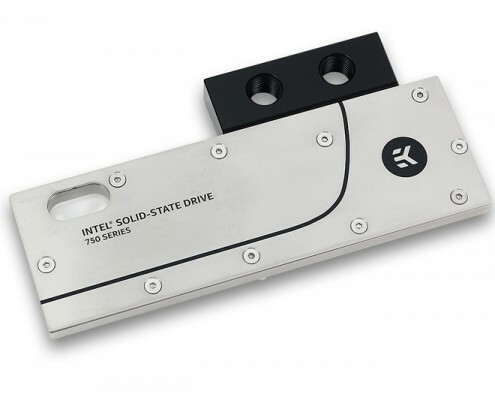 Micro fins that increase the cooling surface and channel design make the water block a crucial part of the loop that will enable you to achieve the highest overclocks! 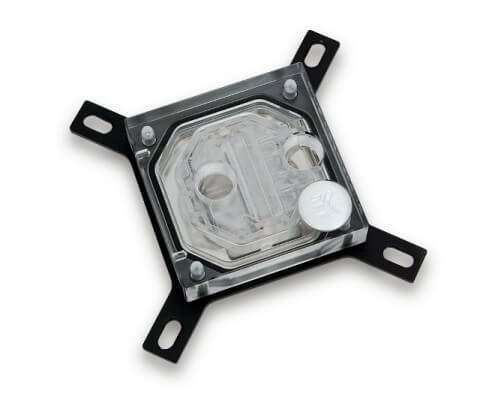 A reservoir is meant to hold extra water in a loop to allow for air bubbles to slowly be replaced by water as it circulates. 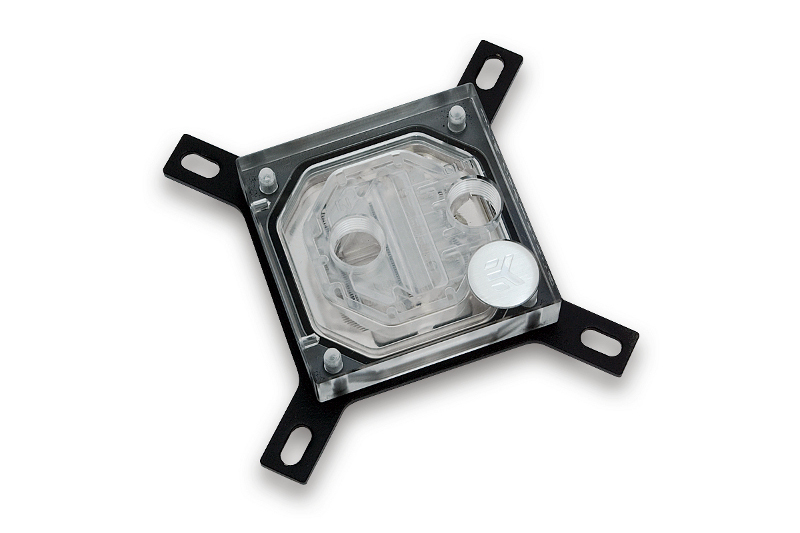 It also serves as the filling point for liquid coolant. 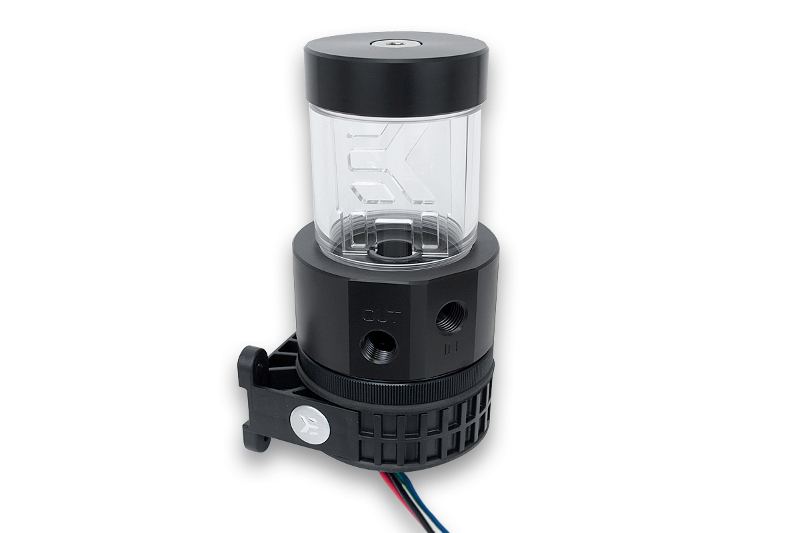 Reservoirs can be standalone units or come as a pump / reservoir combo. 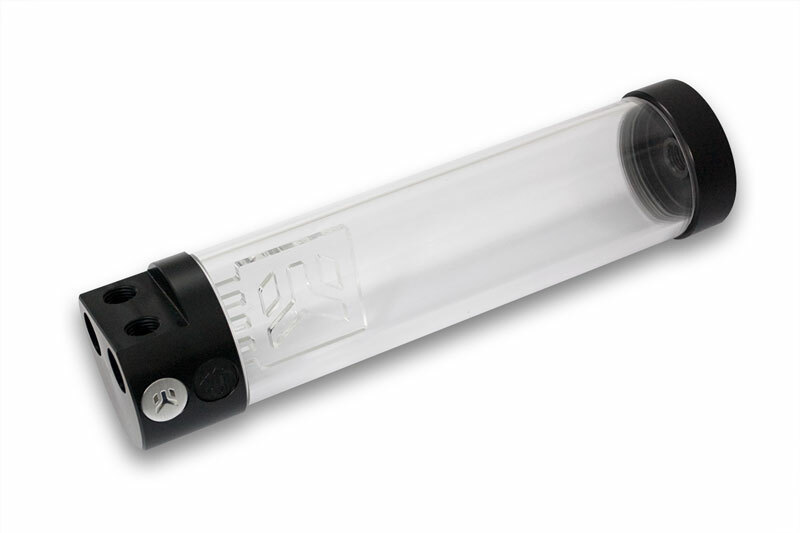 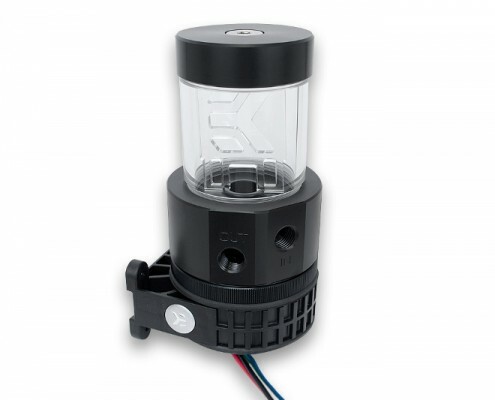 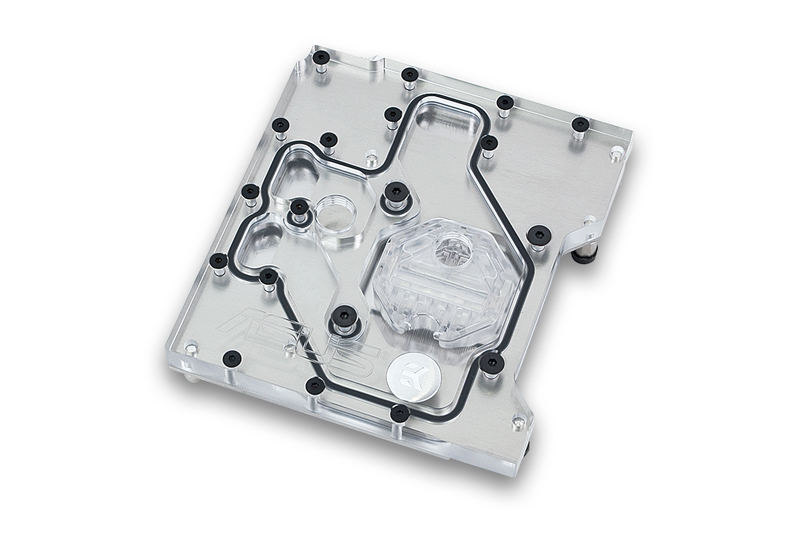 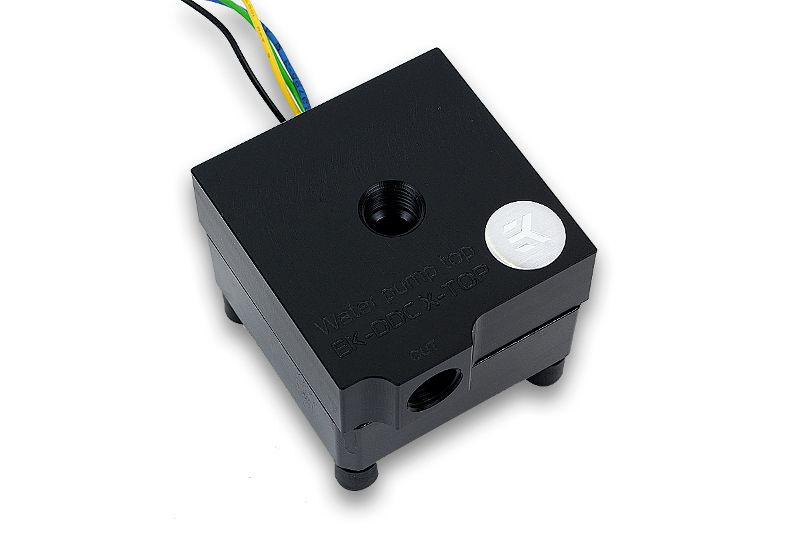 The pump is the heart of every liquid cooling loop. 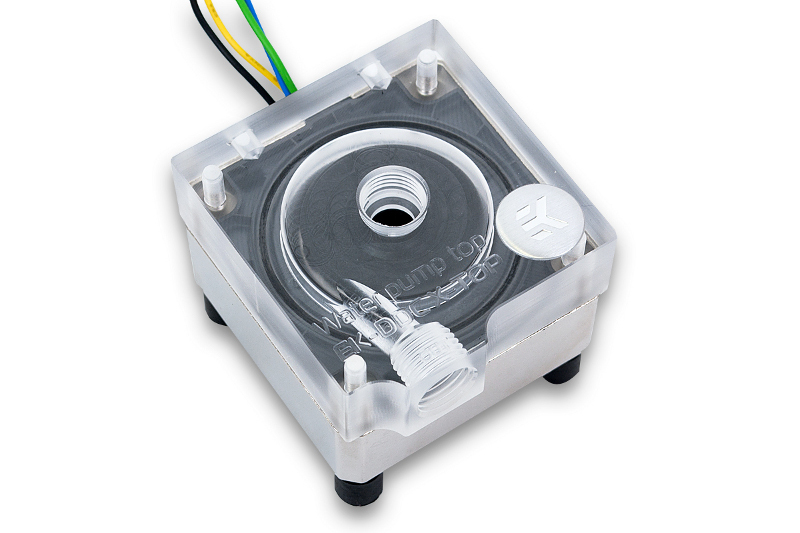 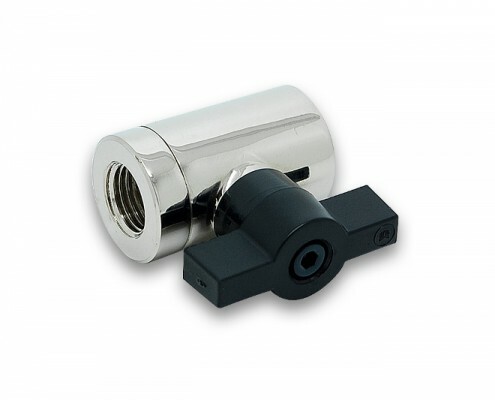 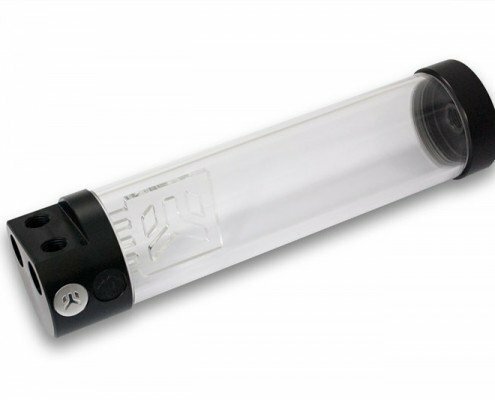 Pumps provide the circulation of the coolant in the loop by pushing the liquid through other components. 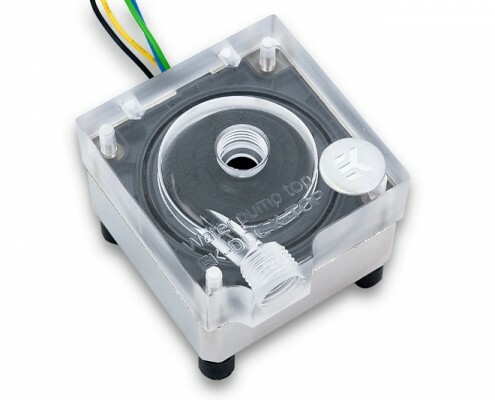 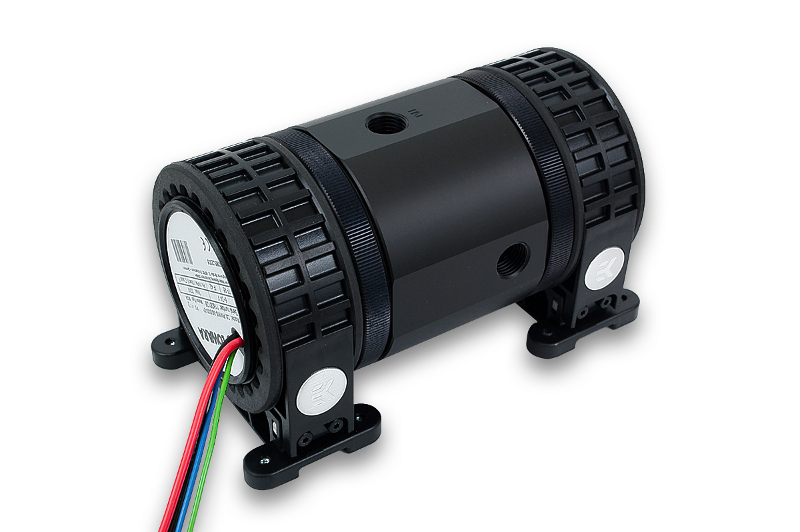 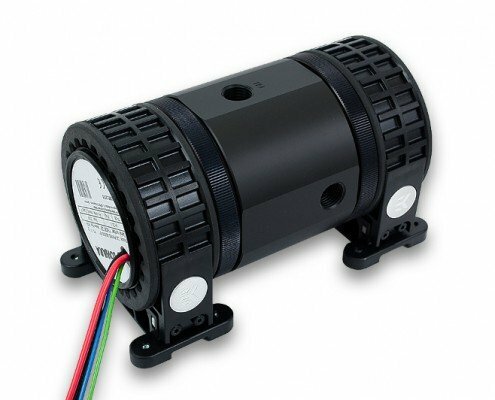 Standalone pump is usually made from a pump motor and pump top with inlet and outlet ports. 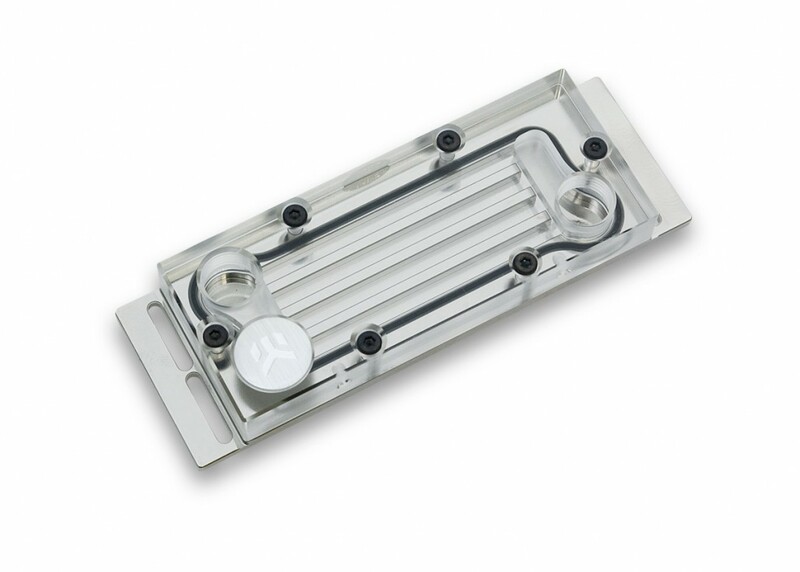 Radiator main function is to cool down the liquid flowing inside the loop. 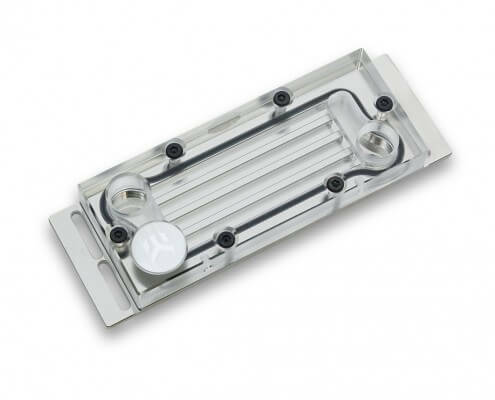 As the liquid flows through the copper tubing, the radiator fins absorb the heat from the water, then the fins are cooled by the fans attached to the radiator. 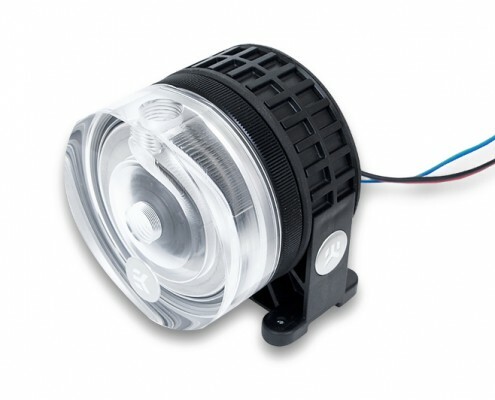 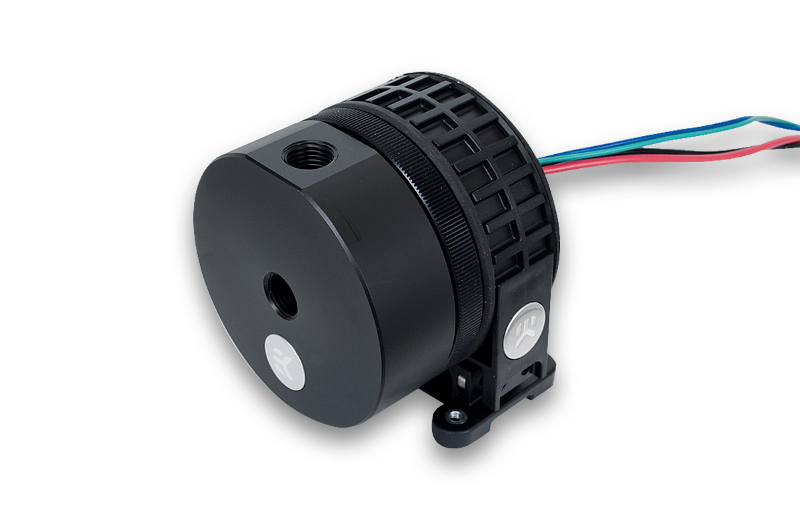 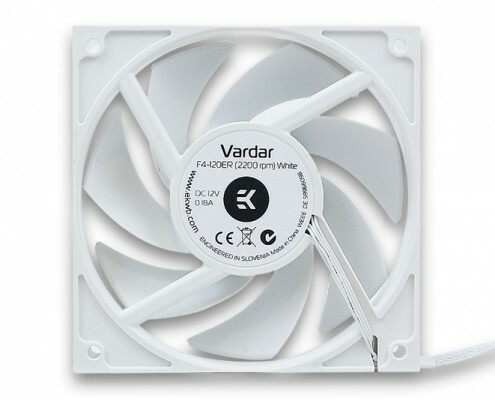 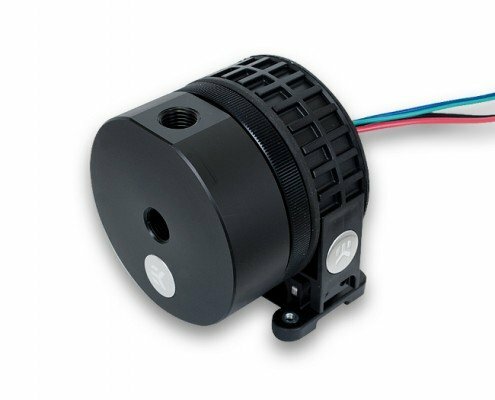 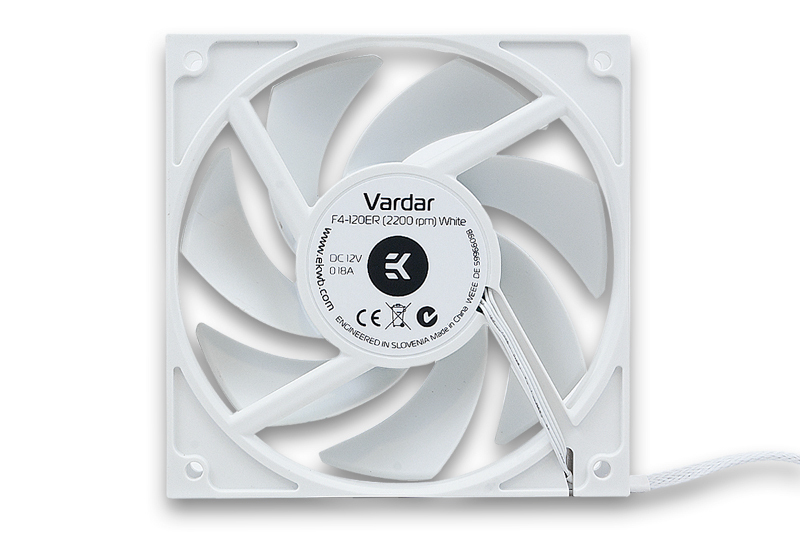 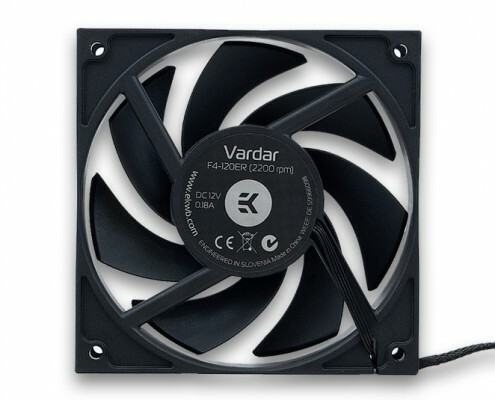 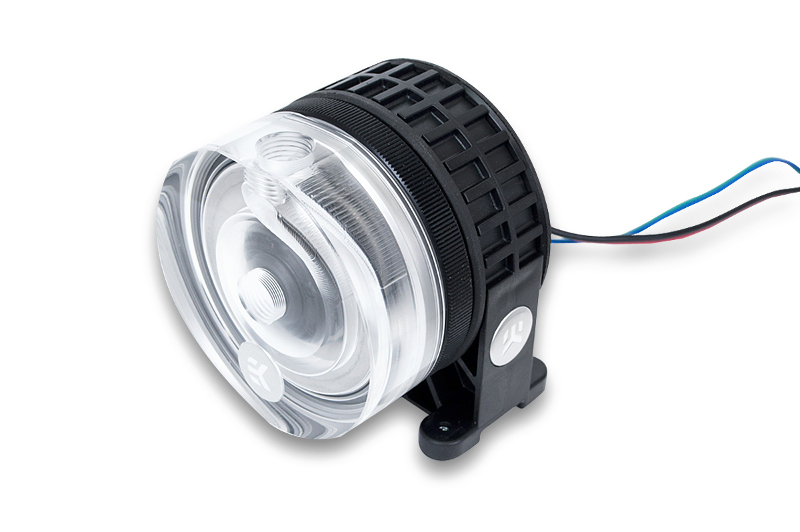 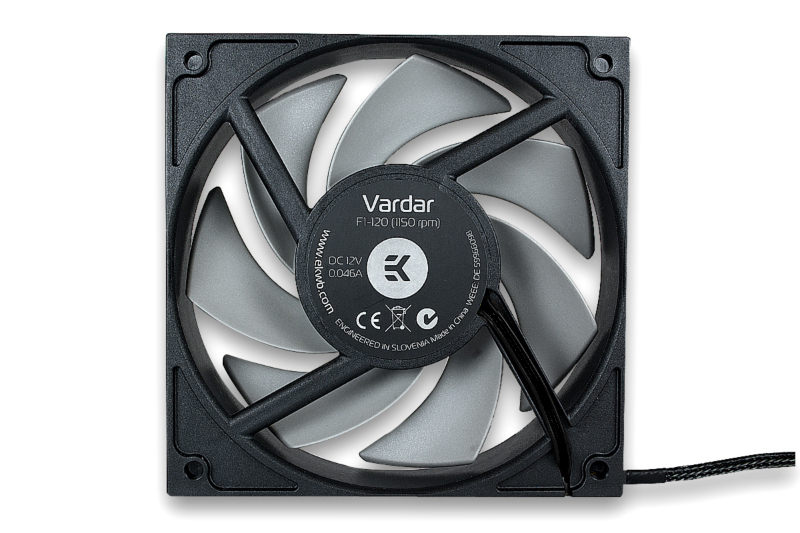 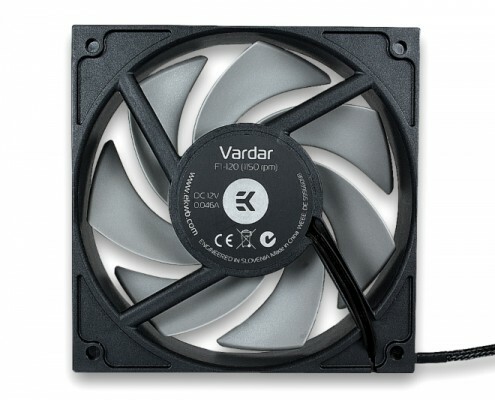 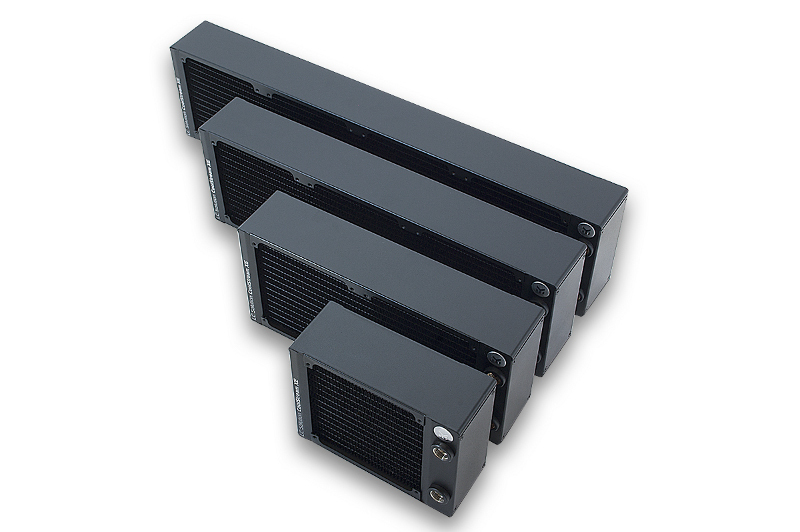 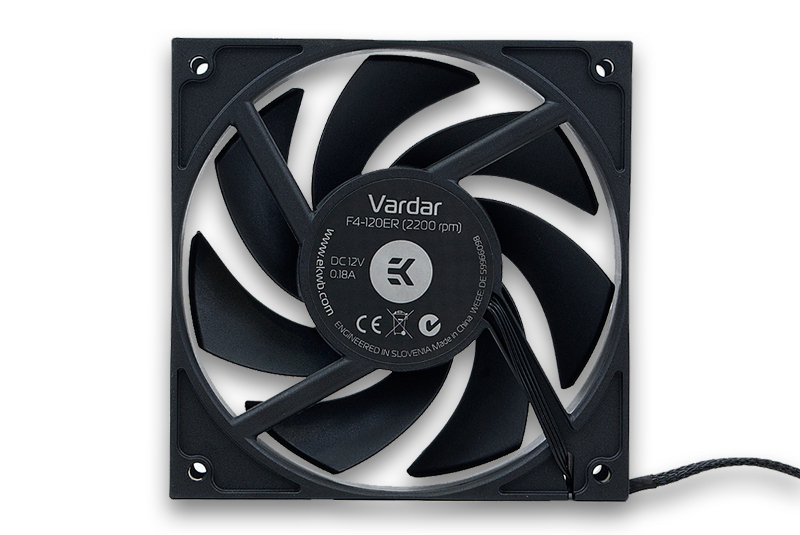 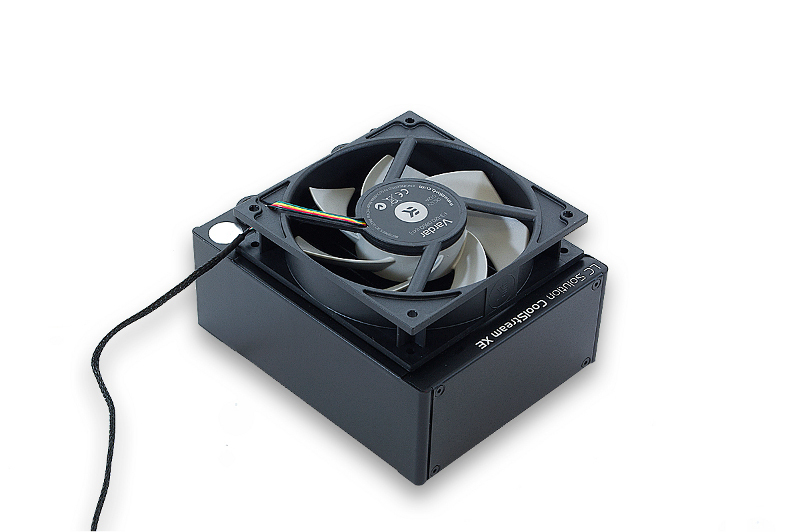 Fans are also very important part because they must provide high-static pressure and remain quiet at the same time! 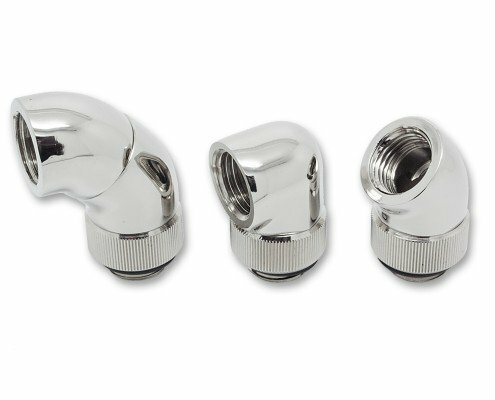 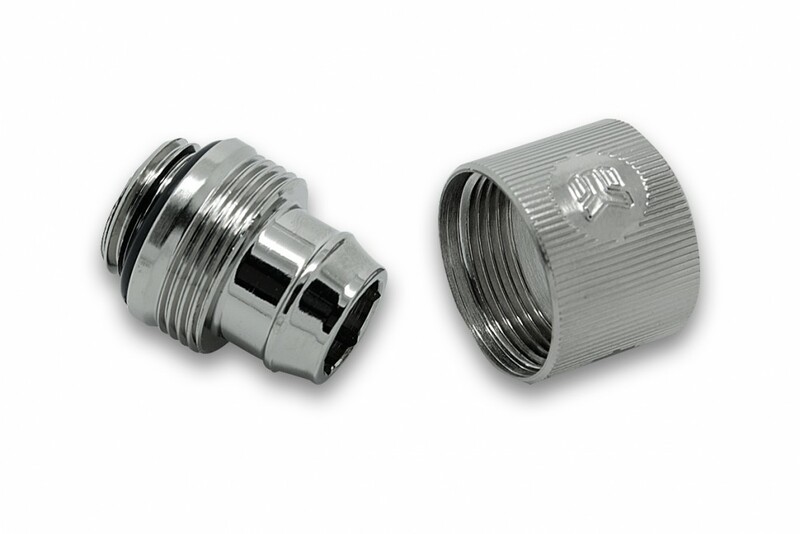 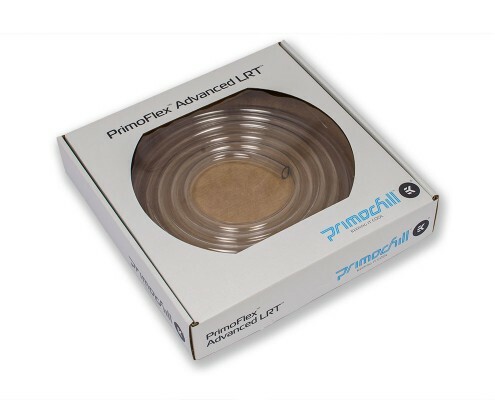 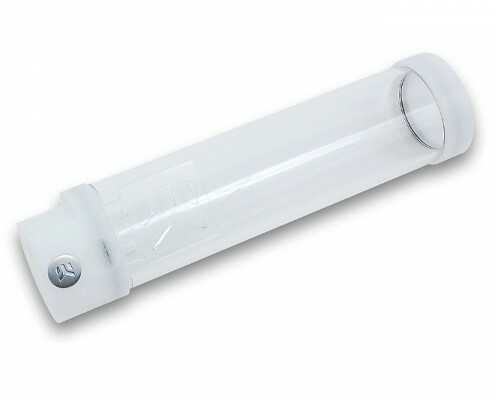 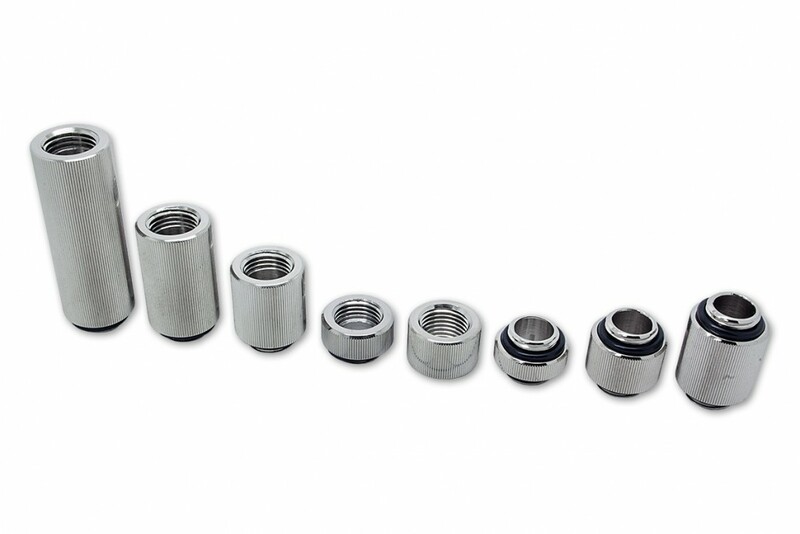 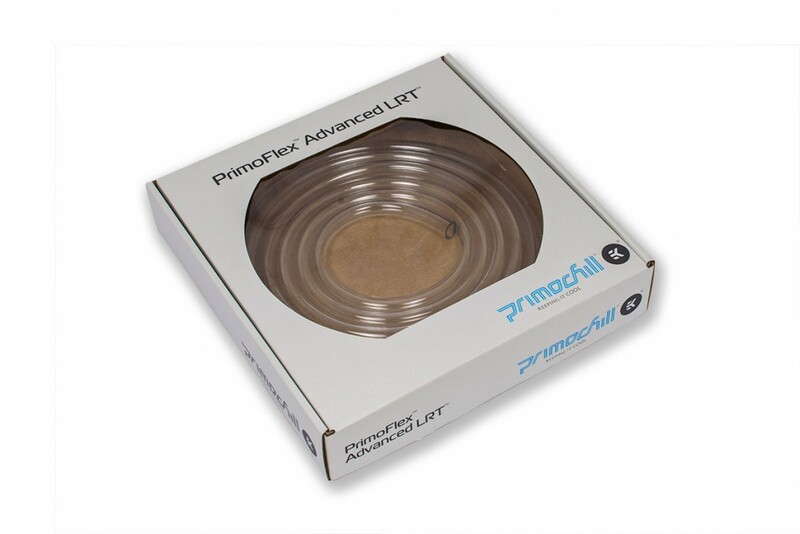 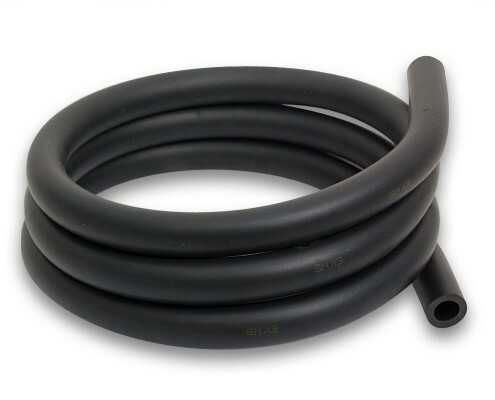 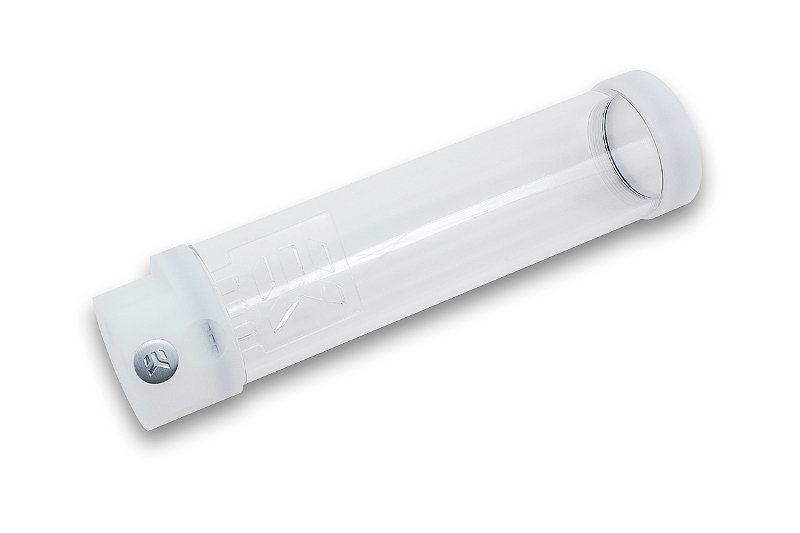 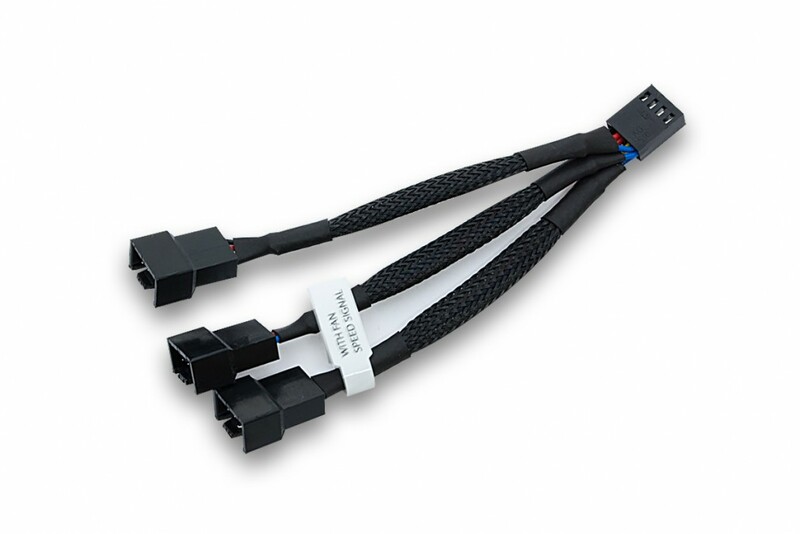 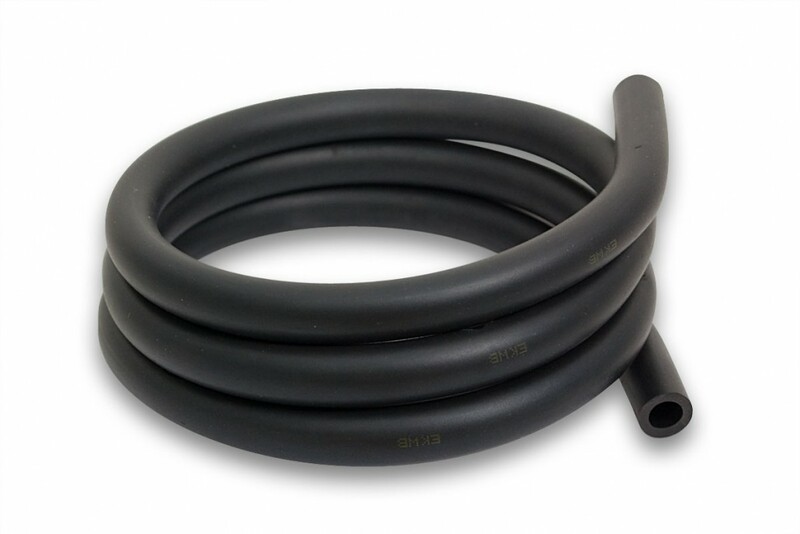 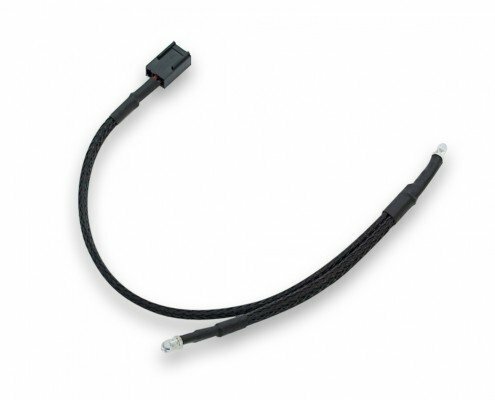 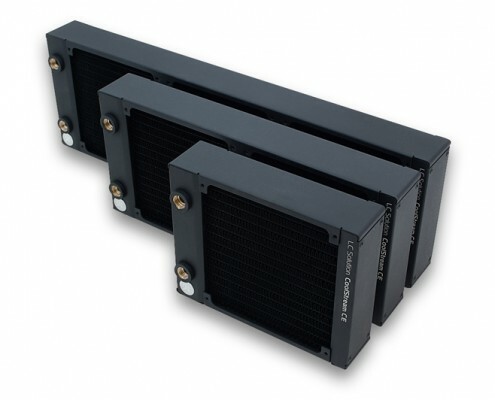 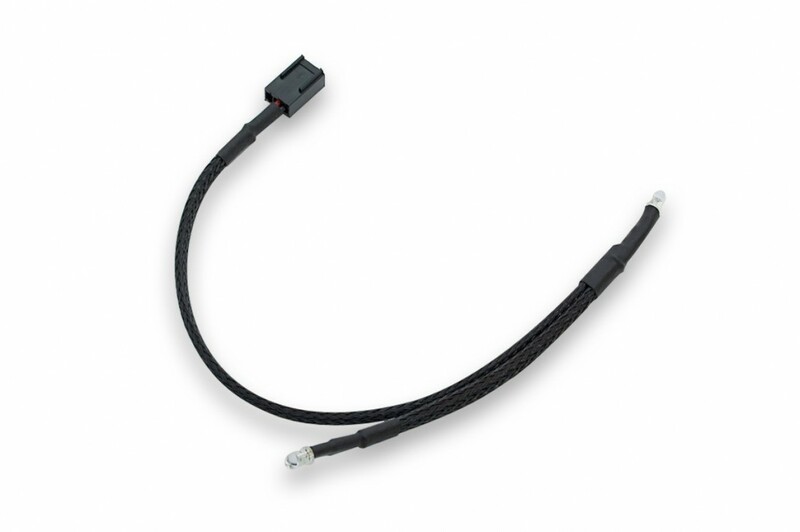 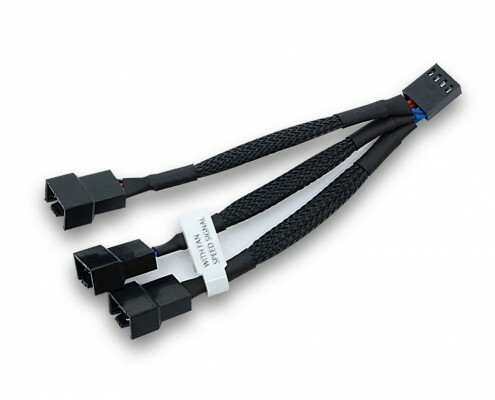 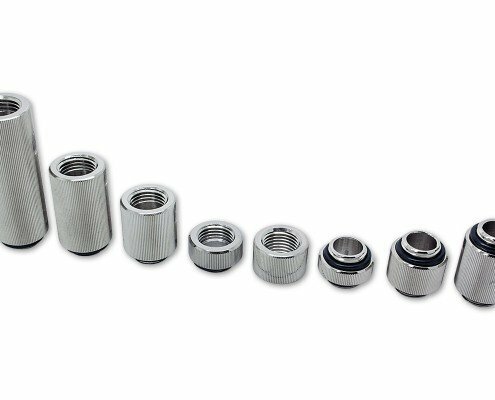 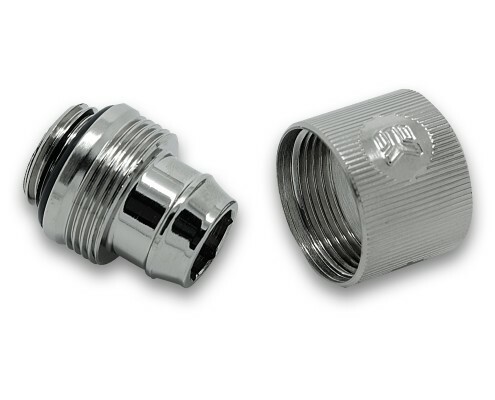 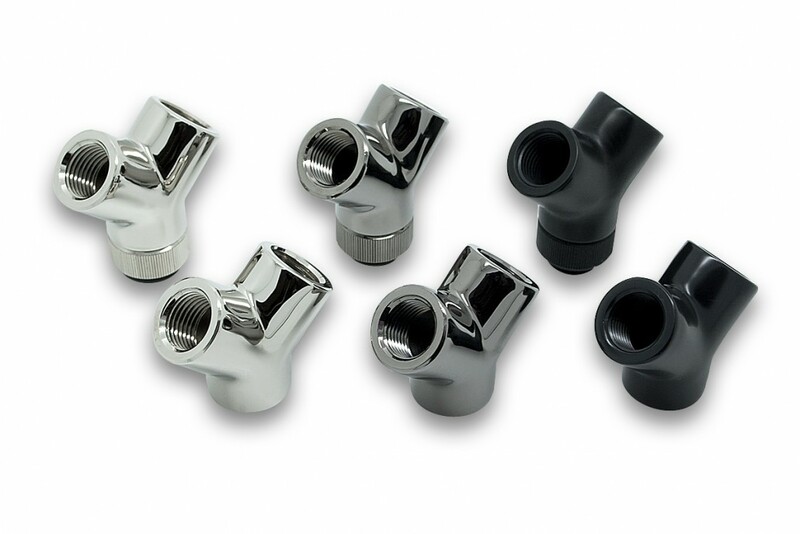 Fittings are used for connecting the tubes or pipes with other different components in the liquid cooling loop. 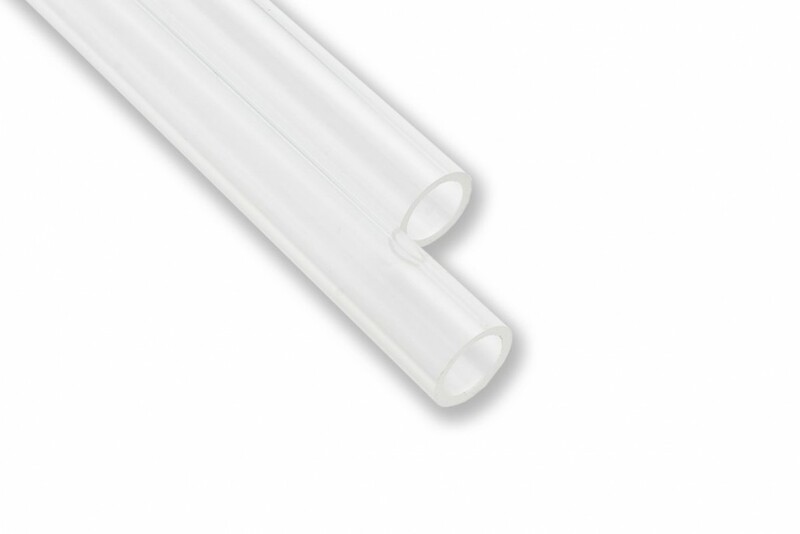 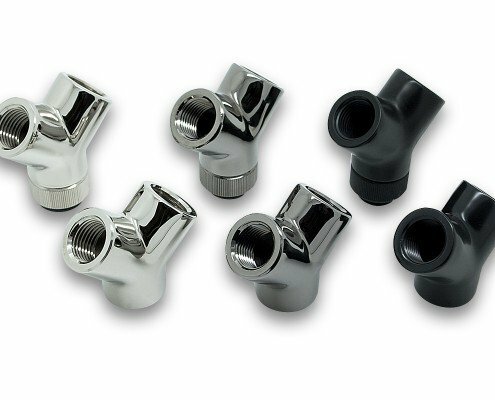 There are numerous sizes and shapes, as well as differentiation between fittings for soft and hard tubing. 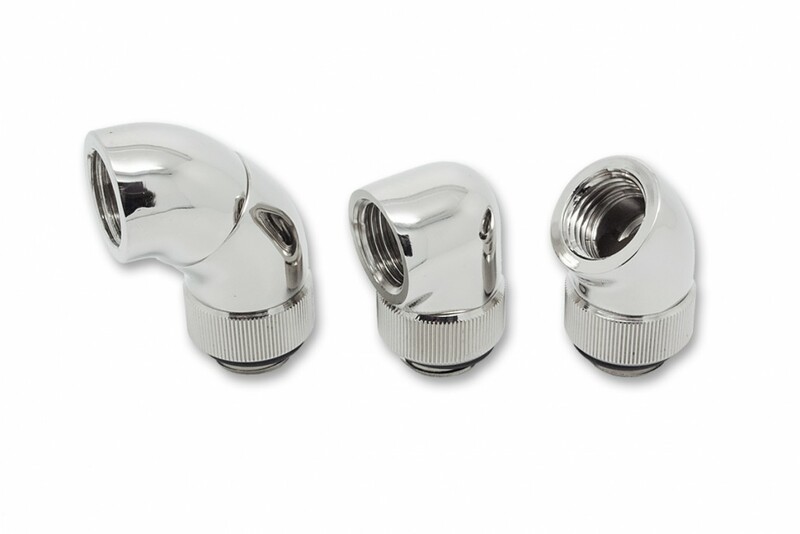 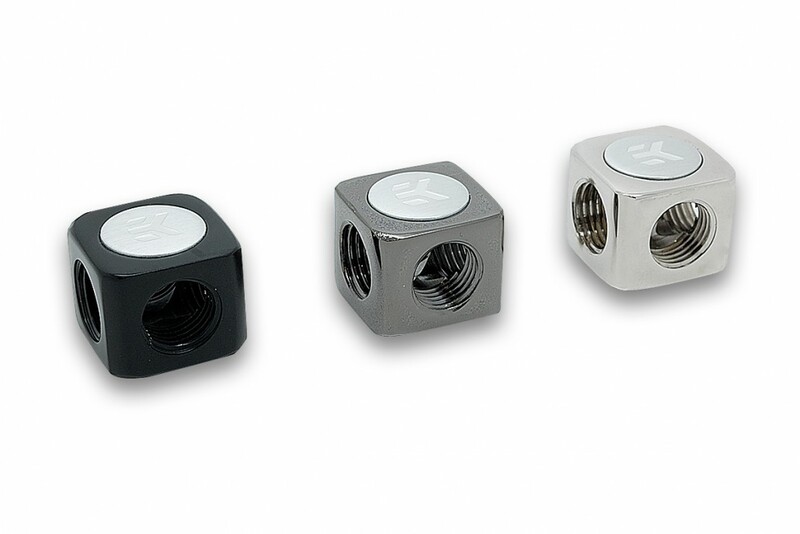 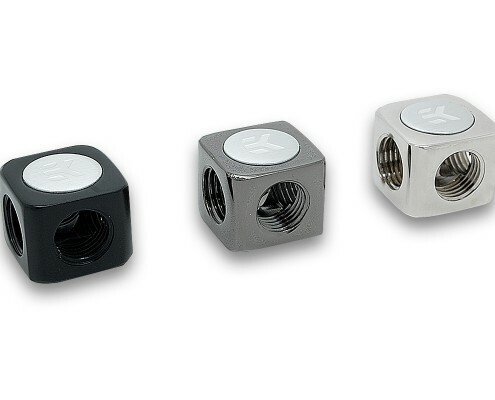 You will always need two fittings for each component. 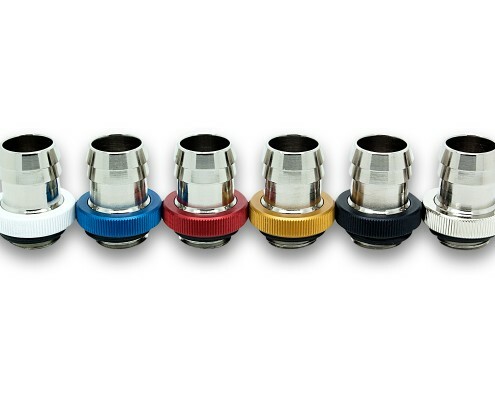 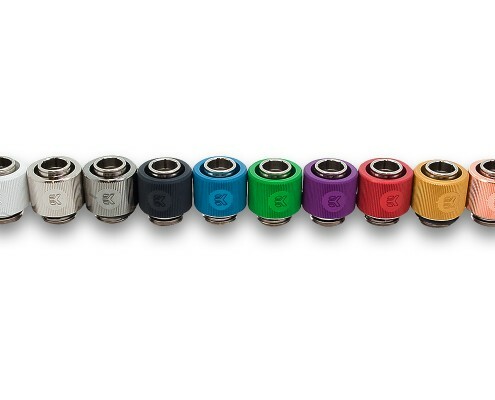 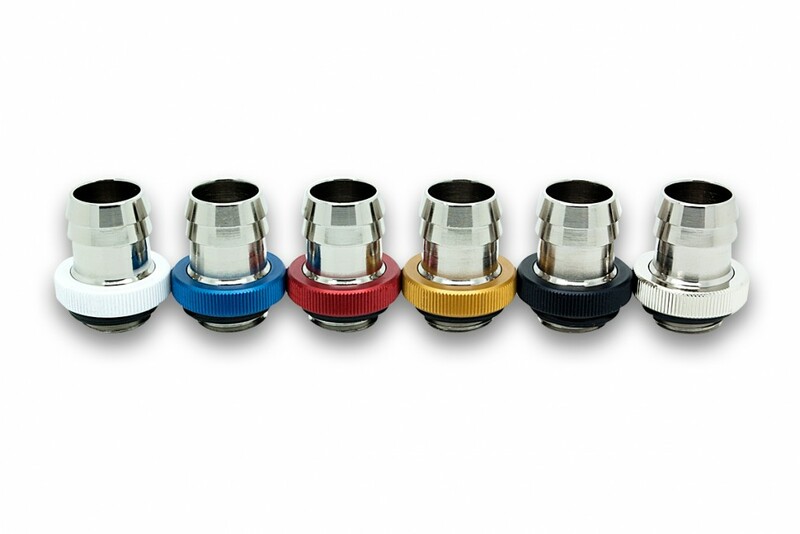 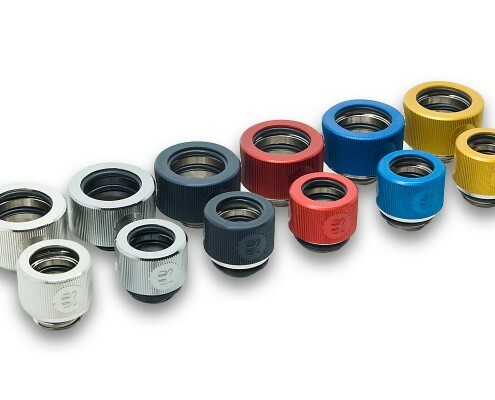 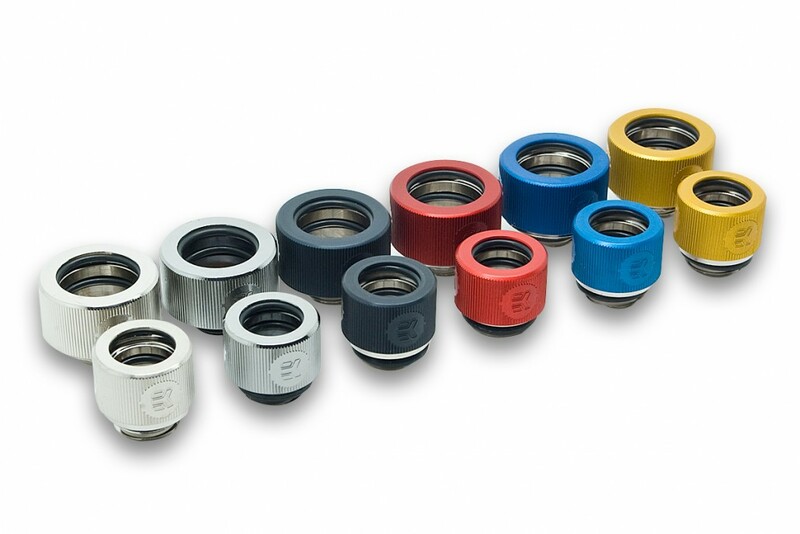 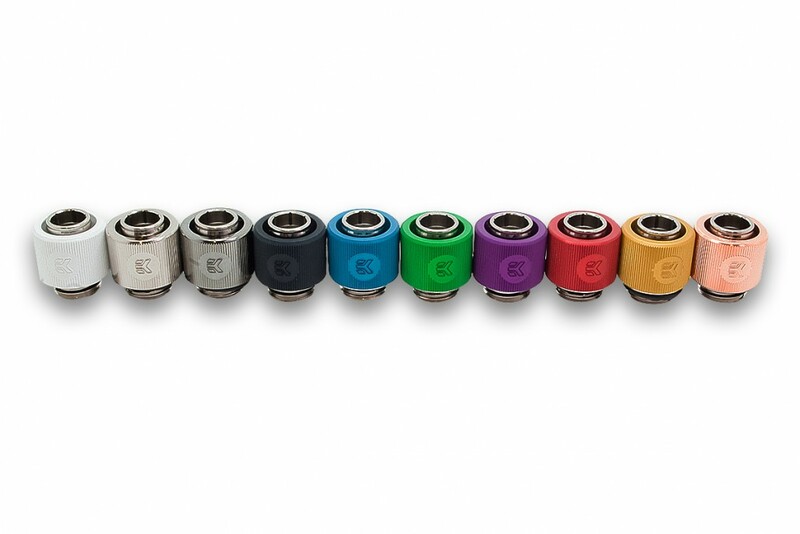 Tubes connect every component in the loop and before you buy make sure the size (ID and OD) of the tube matches with the size of your fittings and vice a versa. 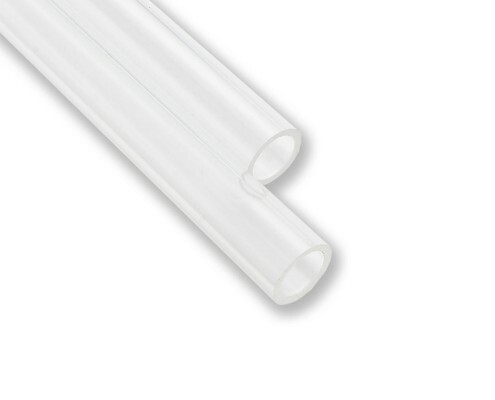 Every tube is marked with two numbers, where the smaller number presents the inner diameter or ID and the larger number presents the outer diameter or OD. 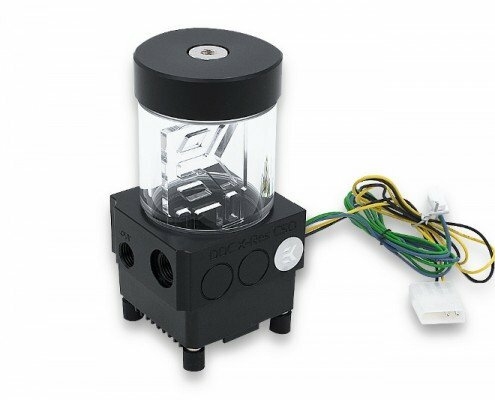 The Custom Loop Configurator is a most advanced tool that you can use to assemble your custom loop without any worry about compatibility or insufficient parts.